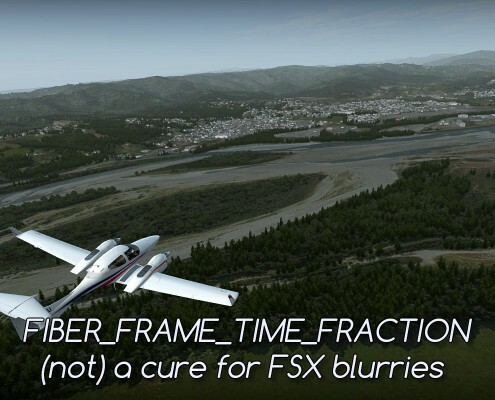 How FIBER_FRAME_TIME_FRACTION can help you with blurries in FSX and why it's not a good idea to use this tweak. Optimize your HDD first! 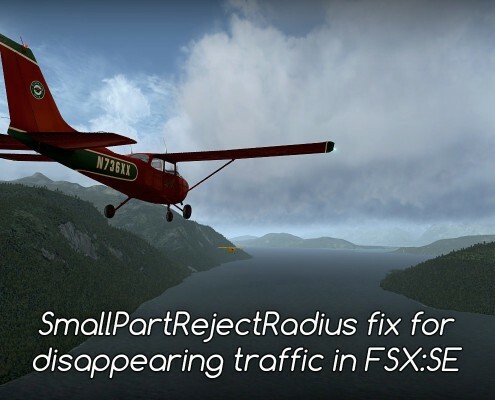 If you experienced disappearing traffic in FSX:SE - I have an easy fix for you! SmallPartRejectRadius will prevent planes vanishing and popping in 0.3-0.5 mile distance. 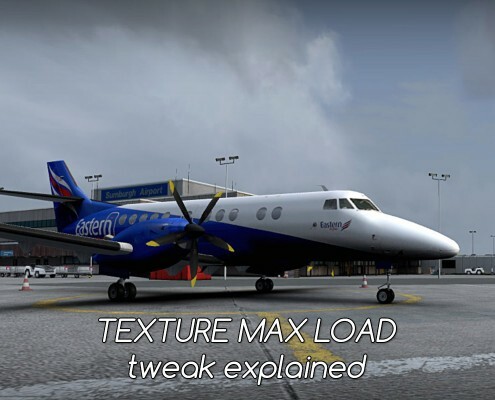 TEXTURE_MAX_LOAD setting in fsx.cfg. How to use it and when changing it's value improves quality and when it harms Flight Simulator X performance. 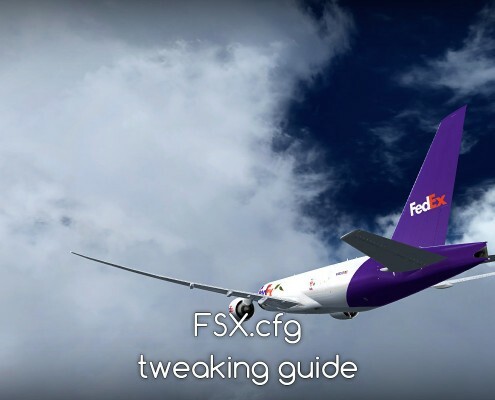 fsx.cfg tweaking guide - how to improve FSX performance and solve common issues. 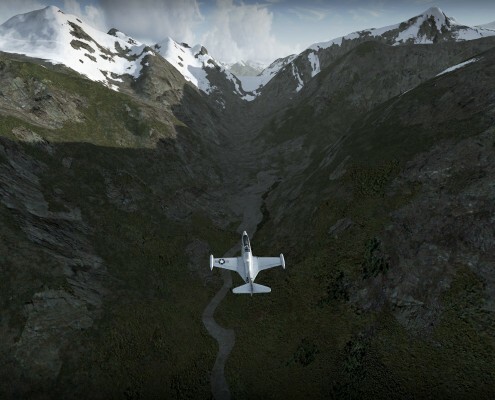 Explanations of FSX tweaks and configuration suggestions. 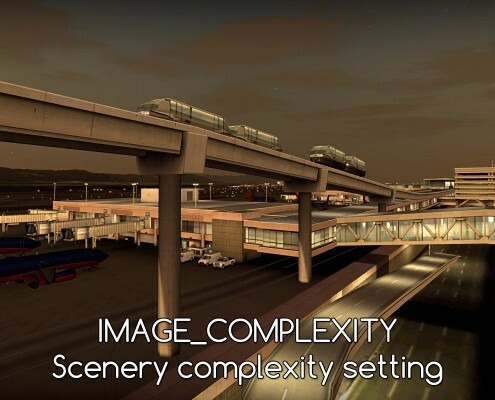 IMAGE_COMPLEXITY setting in fsx.cfg and scenery complexity slider in FSX settings. How to set it for the best performance and quality? AUTOGEN DENSITY setting in fsx.cfg and autogen slider in fsx settings. How to set it for the best performance and quality? 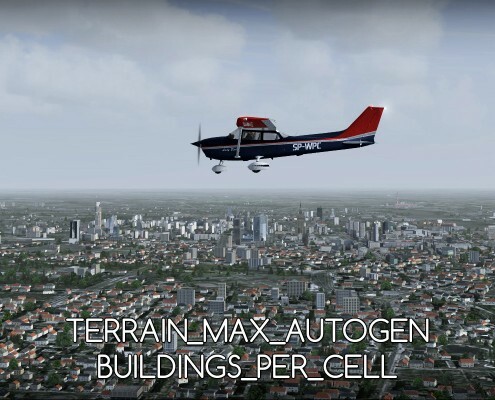 TERRAIN_MAX_AUTOGEN_BUILDINGS_PER_CELL. How does this tweak work? How to increase the number of buildings. 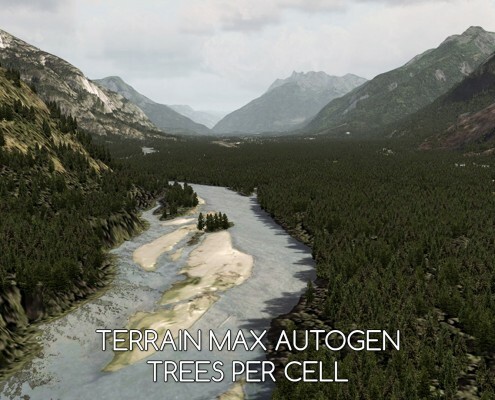 TERRAIN_MAX_AUTOGEN_TREES_PER_CELL. How does this tweak work? How to increase the number of trees? When to limit the number of trees? Where does the Flight Simulator store it's fsx.cfg configuration file? 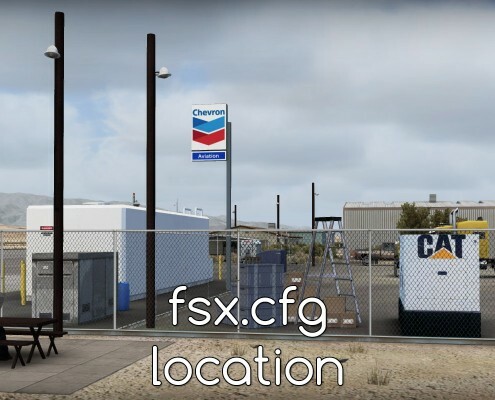 Location for FSX, Acceleartion and FSX:SE in Windows 7, 8.1 and 10.